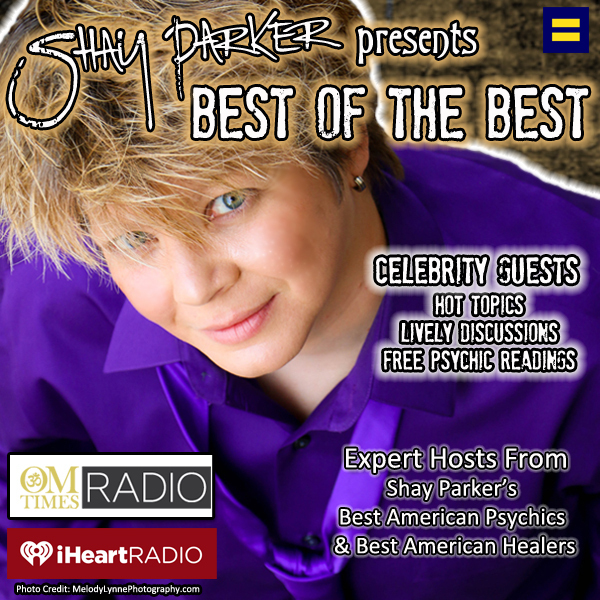 Tune in as Psychic Medium Billie Zell-Breir debuts as The Reluctant Medium on Best of the Best! This first show will be an introduction and explanation of how Billie works. She will discuss connecting with spirit and shifting from the physical to intuitive mind. Billie will review the importance of meditation and how to start practicing sitting in the power and she will also take some time to answer any questions that arise.